we made it! More details to come!!! What a doll! 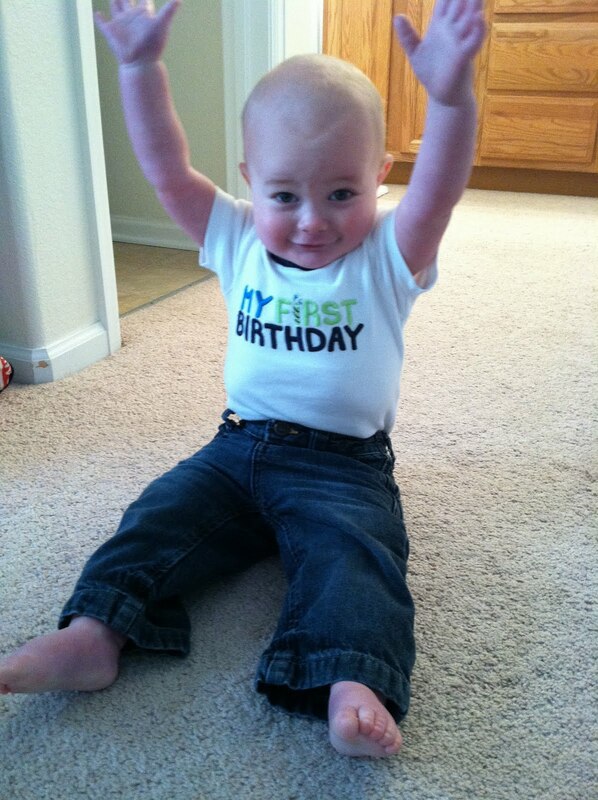 Happy Birthday, my darling grandson!